On International Women’s Day, we honour the feminine creativity and imagination through an evening of poetic and musical celebration. 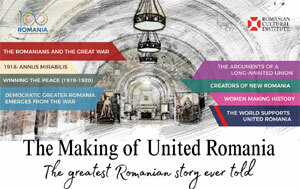 English poet Fiona Sampson has worked with the Romanian composer Luminita Spînu, the English radio producer Emma Harding and the Romanian poet Ioana Ieronim to produce two books of poetry, Volta in Romanian and The Catch in English. Now they are joined by Fiona’s English editor Parisa Ebrahimi of Chatto & Windus and by Dr Fiona Doloughan, Head of English at the Open University, to reflect on their fruitful collaboration, read poems, and explore the feminine sources of creativity. The evening will conclude with a musical transcription of Fiona Sampson’s poem ‘Bee Sama’ written by composer Luminiţa Spînu and delivered with evocative force by mezzo-soprano Adriana Feşteu. Fiona Sampson has been published in more than thirty languages. 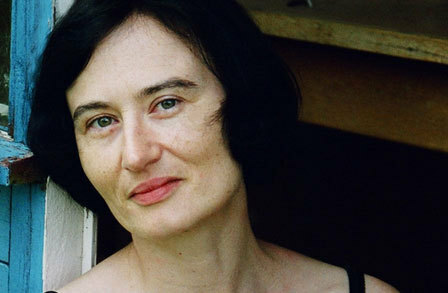 She has thirteen books in translation, and is the winner of numerous prizes including the Zlaten Prsten (Macedonia) and the Charles Angoff Award (US), the Newdigate Prize and the Cholmondeley Award. She has been shortlisted twice for both the T.S. Eliot Prize and Forward Prizes, and once for the Evelyn Encelot Prize for European Women Poets. 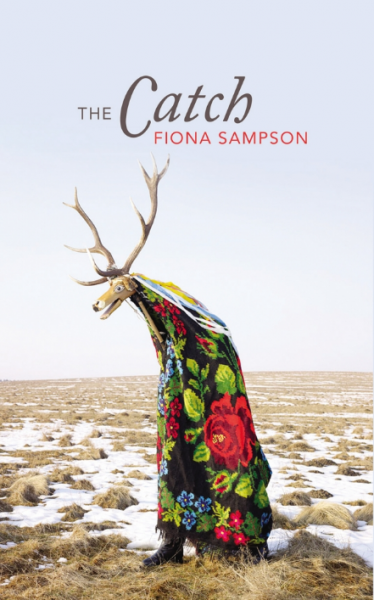 From 2005-2012 Fiona was the Editor in Chief of Poetry Review; she is now the Professor of Poetry at the University of Roehampton, where she is the Director of the Roehampton Poetry Centre and Editor of Poem. A Fellow and Council Member of the Royal Society of Literature, Fellow of the Royal Society of Arts, Fellow of the English Association and Trustee of the Wordsworth Trust, her publications include twenty-seven volumes of poetry, criticism and philosophy of language. She writes frequently for the national press and frequently presents on BBC national radio, and has collaborated with leading musicians, scientists and artists. 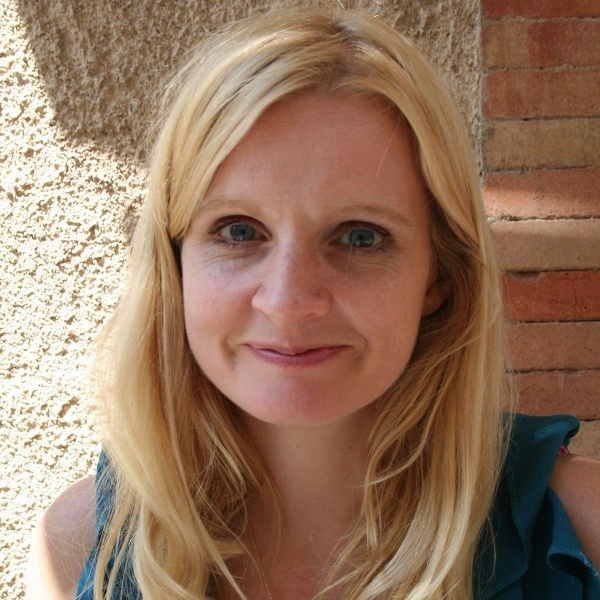 Emma Harding is a Drama and Features producer for BBC Radio 4, with a special interest in contemporary poetry. 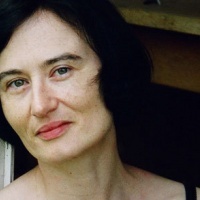 Her recent work includes Radio 4 dramatisations of Dante’s ‘The Divine Comedy’ and Jonathan Franzen’s ‘The Corrections’, as well as the half-hour BBC Radio 4 ‘Postcards from the Village’, in which Romanian and British poets Ioana Ieronim and Fiona Sampson spoke about each other’s villages. Emma regularly works with poets on dramas, documentaries and radio poems. Fiona Doloughan is Senior Lecturer in English (Literature and Creative Writing) at the Open University, Milton Keynes. Her research interests revolve around Contemporary Narrative; and Translation and Creativity. Her latest book, entitled English as a Literature in Translation (Bloomsbury, 2016), takes a case study approach to an examination of literature in English that draws on knowledge of other languages and cultures and thematises aspects of translation. Luminita Spînu Gray has studied composition with Myriam Marbe and Tiberiu Olah at the National University of Music in Bucharest, with Paul Patterson at the Royal Academy of Music in London and with Silvina Milstein at King's College London. Her credits include a full scholarship from the Royal Academy of Music in London, The Mendelssohn Scholarship, The Women in Music Composition Prize, The Lower Machen Composition Competition 1st prize, and performances by the London Sinfonietta, the Bingham String Quartet, Lontano, London Schubert Players, the RAM Symphony Orchestra, Martin Jones. Adriana Feşteu is a mezzo-soprano, researcher and singing teacher – she is currently completing her PhD studies at the Royal Academy of Music and is a senior lecturer at Leeds College of Music. Her studies have been generously supported by the AHRC, International Opera Awards and Opera Prelude. As a performer she has sung for companies such as Longborough Festival Opera (Giovanna Rigoletto), Garsington Opera (Cenerentola, Calbo Maometto secondo - cover), New London Consort (Priestess King Arthur, Juno The Judgement of Paris), European Opera Centre (Candida Emilia di Liverpool) and Royal Academy Opera (Komponist Ariadne auf Naxos). Admission is free but seats are limited. Please book your seats on Eventbrite.